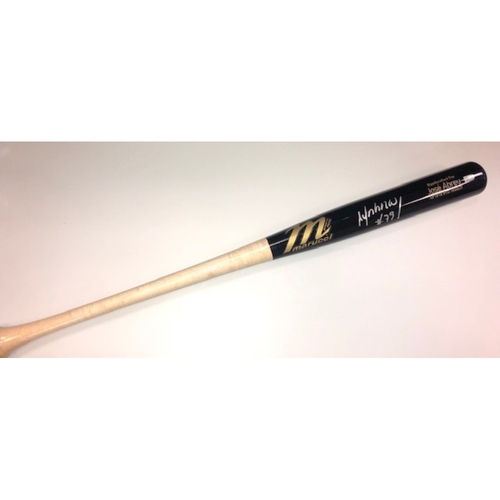 Bid on a bat autographed by 2018 Silver Slugger award winner Jose Abreu. 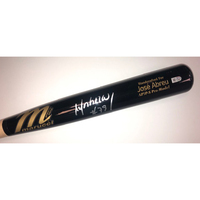 Abreu also won the Silver Slugger in 2014, while he was simultaneously named AL Rookie of the Year. This bat is authenticated by MLB.